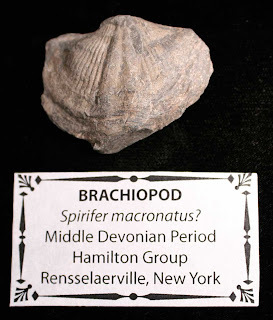 This fossil appears to be a Spirifer macronatus? brachipod. 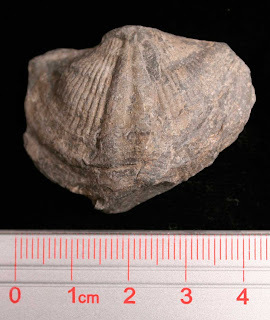 It was found in the Hamilton Group of Rensselaerville, New York. 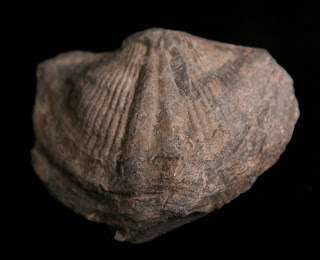 Animal existed in the Middle Devonian Period.